How to Make a Simple DIY Bluetooth Garage Door Opener/Car Starter! ← How to Make your Own DIY PCB Circular Saw! 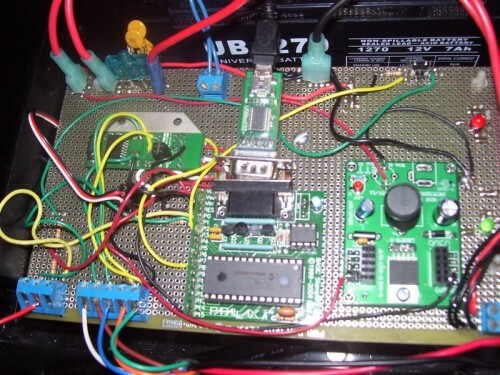 Using DaisyBoard Bluetooth Module, here’s how you can make a simple bluetooth garage door opener which can be modified to even start your car with your smartphone. Pretty neat. Check out more interesting categories: Bluetooth, Circuits, DIY, Featured, Featured DIYs, Featured Gadgets, Featured Hacks, Gadgets, Hack, HOWTO, Projects, technology. How to Make an Android Bluetooth Garage Door Opener! 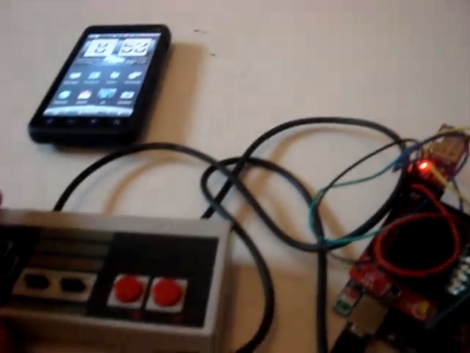 NES Hack – DIY “Android” NES Controller! 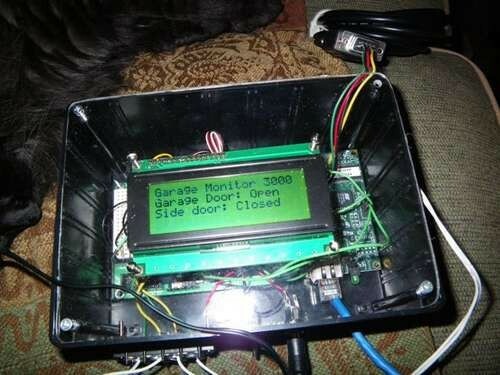 Ethernet Hack – How to Make a Remote Garage Monitor! 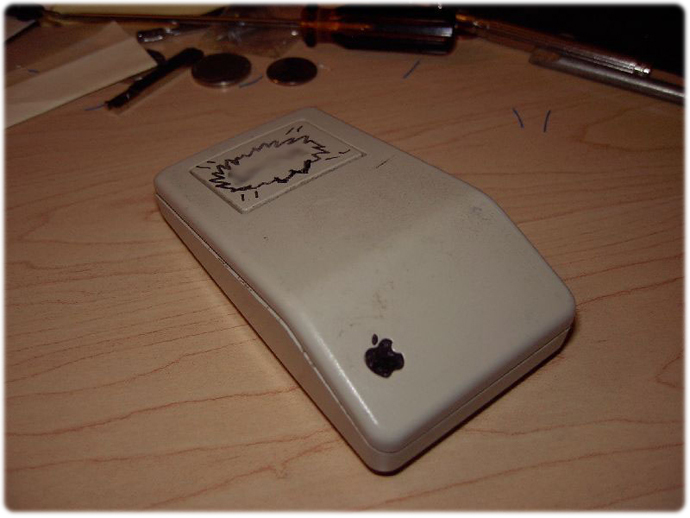 DIY APPLE HACK – Apple Bus Mouse garage door opener mod! 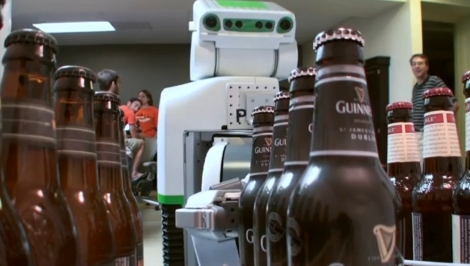 DIY Beer Robot Fetches Beer for You! 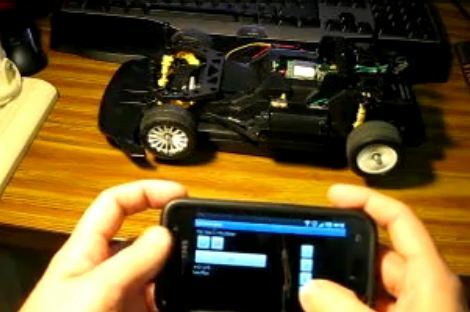 DIY Android WiFi Controlled RC Car! 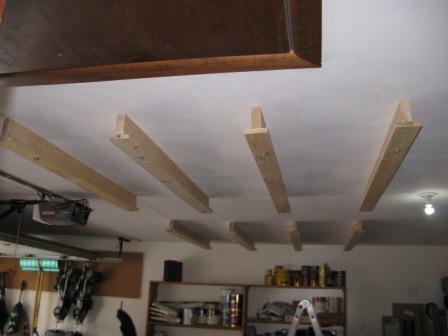 Garage DIY – How to Make a DIY Overhead Storage Rack!